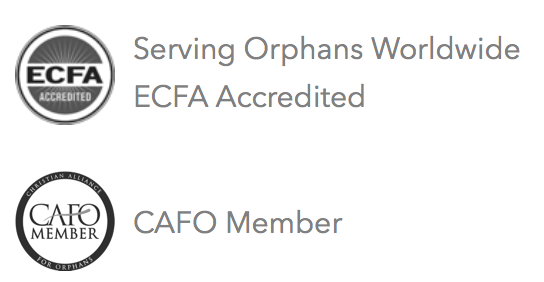 Each of our partner homes have unique financial and tangible needs. But there are a lot of unspoken needs- healing from past trauma and disease, provision, depression and hopelessness. Many of the challenges the children face seem impossible without God’s supernatural intervention.We truly believe that with God, all things are possible, and invite you to pray with us. 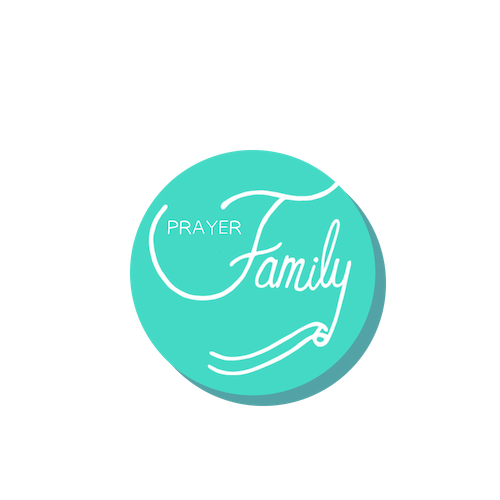 By signing up to our monthly newsletter, you will receive specific needs and children to pray over. You can pray for them individually, or bring these needs to your bible study or church to pray over as a group. We know that there is power when two or three are gathered in His name!